The first detachable Chromebook 2-in-1 makes a lot of sense now that Android apps are supported. 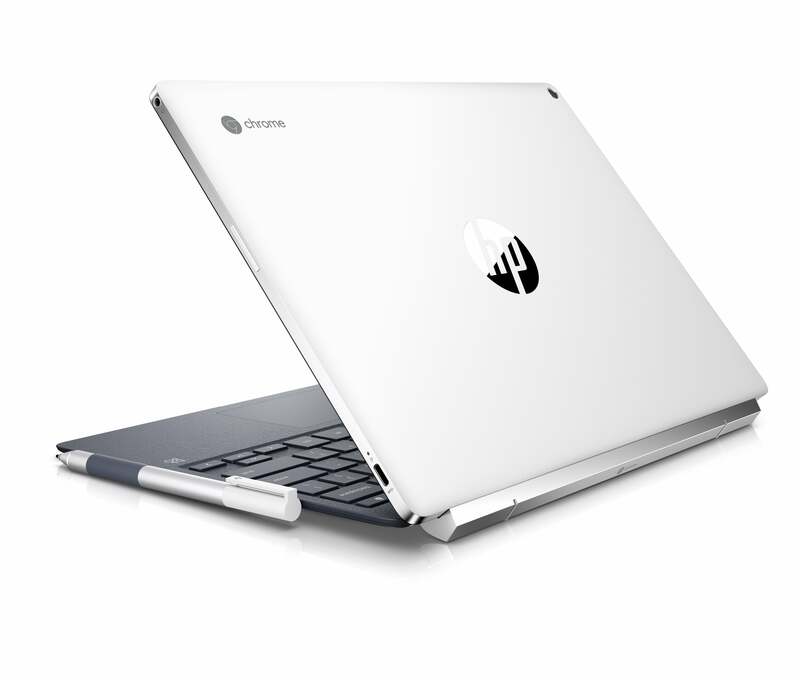 HP’s Chromebook x2 is more than the first Chrome OS-based 2-in-1 with a detachable keyboard and pen. Announced Monday, this $599 tablet wants to compete with the likes of the iPad Pro. If it makes any headway, the Surface Pro should probably worry, too. While the Chromebook x2 looks affordable compared to its iPad Pro and Surface Pro rivals, it does look expensive for a Chromebook—most of its category cousins are still around $300. Its features are pretty nice, though, and Chromebook veterans may be able to appreciate the difference. 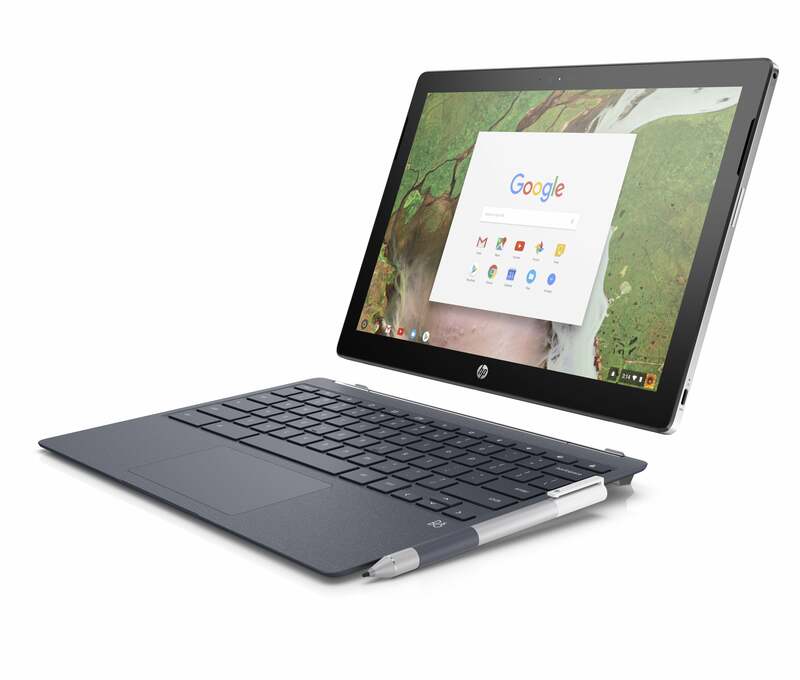 HP’s Chromebook x2 is the first 2-in-1 Chromebook. The Chromebook x2 will ship in June. Here are the highlights from the specs we know. 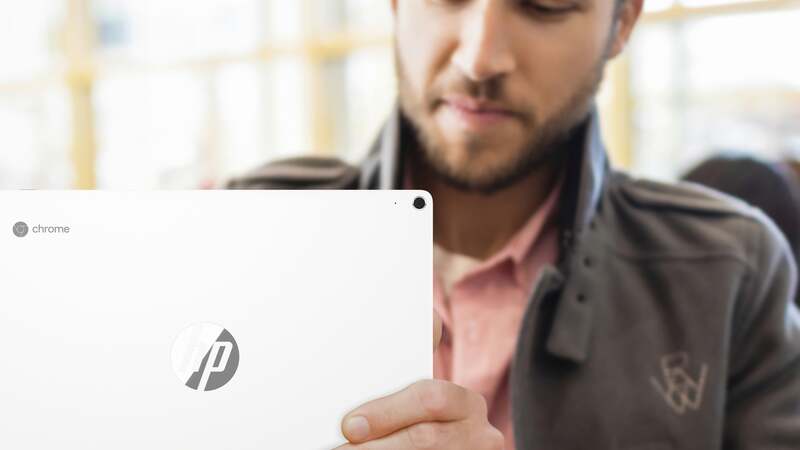 The HP Chromebook x2 has front 5MP and rear 13MP cameras. The price also includes a digital pen and the keyboard cover. A magnetic hinge attaches the keyboard cover to the tablet. 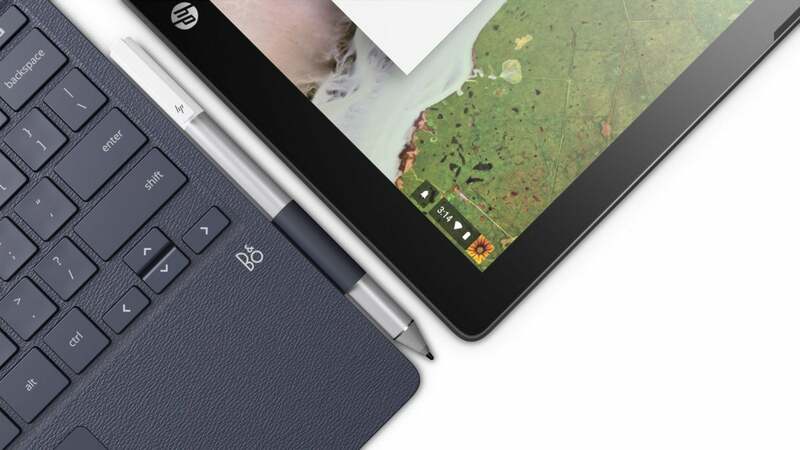 The HP Chromebook x2 comes with a pen for scribbling and navigating onscreen. We haven’t seen the keyboard in person, but it looks like its exterior is a synthetic material with a leather-like finish. We also don’t know how stiff the tablet cover is and what the keyboard travel is, as these keyboard covers can sometimes be a little challenging to type on. The tablet’s exterior surface has an Anodized Electrodeposition coating. According to HP, the coating feels like ceramic and provides extra durability and a soft, matte finish that resists scratches and is easy to clean. The Anodized Electrodeposition coating on the HP Chromebook x2 is a softer, matte finish compared to metal that’s also scratch-resistant. 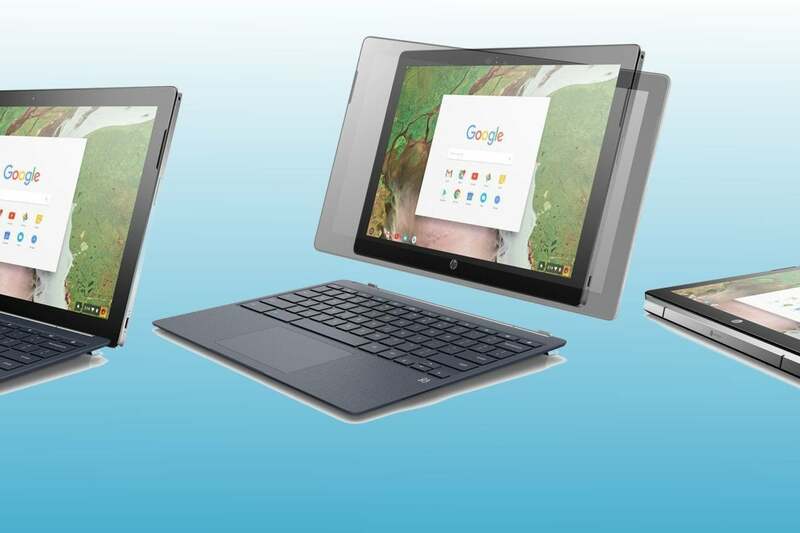 Why this matters: Chromebook tablets are finally a thing. The HP Chromebook x2 follows the earlier April announcement of the Acer Chromebook Tab 10, the very first Chrome tablet. Now that Chromebooks run Android apps, stylus support and the tablet form factor make a lot of sense. The Chromebook x2 is priced and positioned in a tough spot, though. Sure, it’s affordable compared to the iPad Pro and Surface Pro with which it wants to compete—but it’s expensive for a Chromebook. We don’t know how many people raised on dirt-cheap $300 clamshells will reach for a product that costs twice as much. We’ll let you know whether it’s worth the jump if we have a chance to review it.